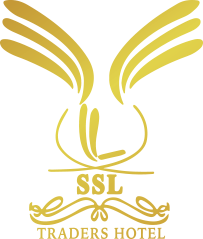 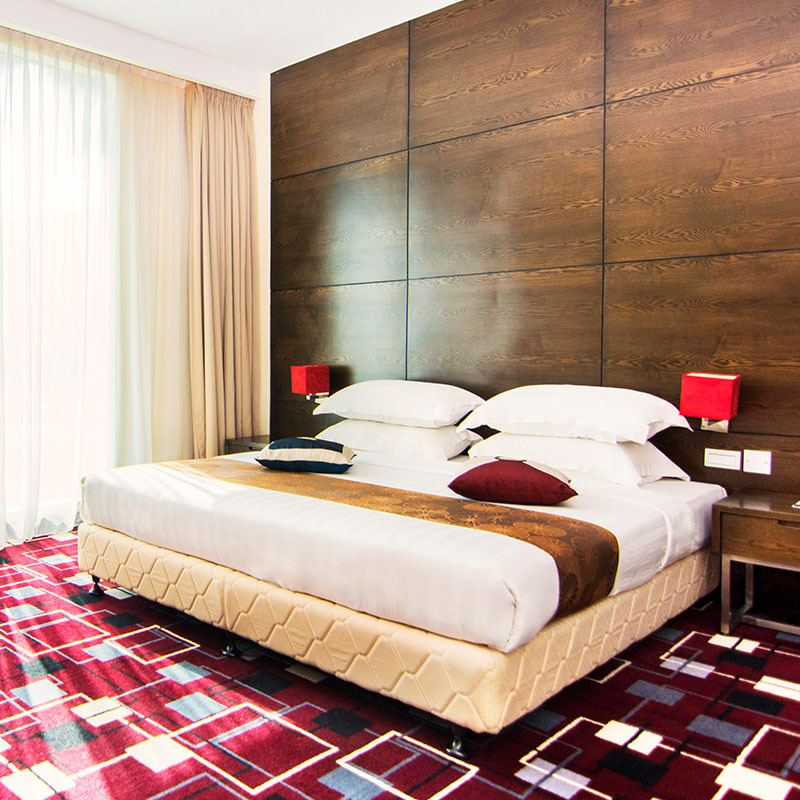 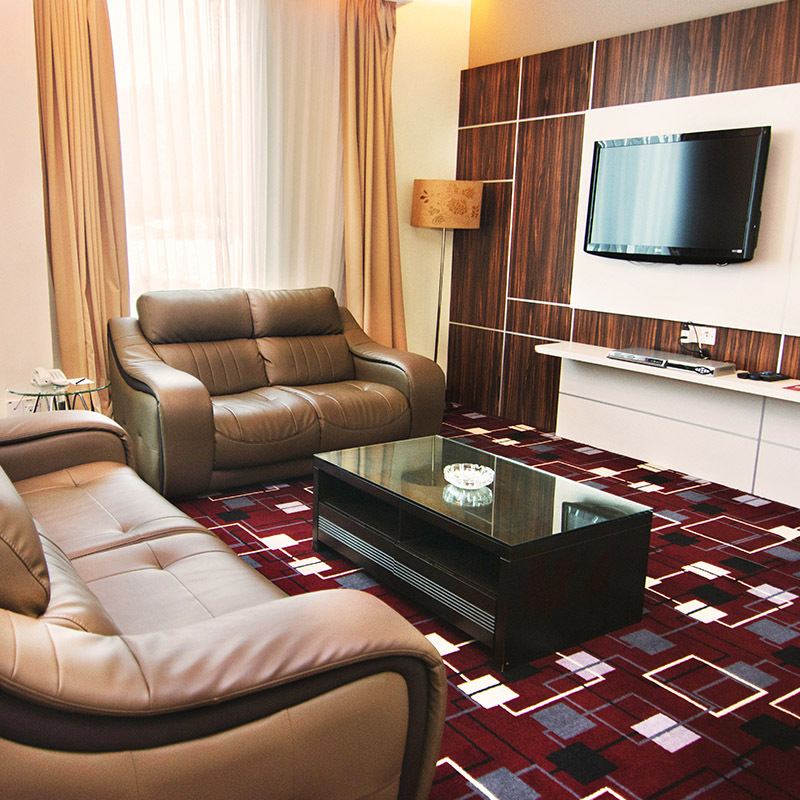 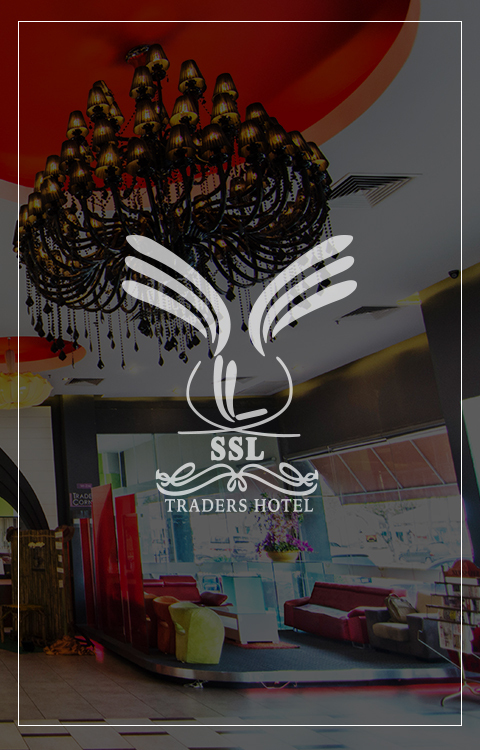 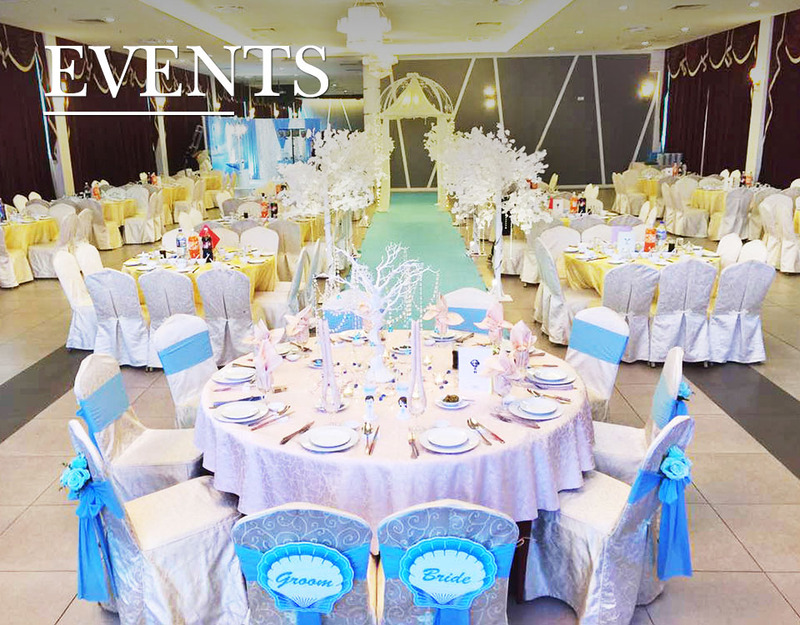 SSL Traders Hotel is an impressive contemporary styled hotel in Taiping, Perak. 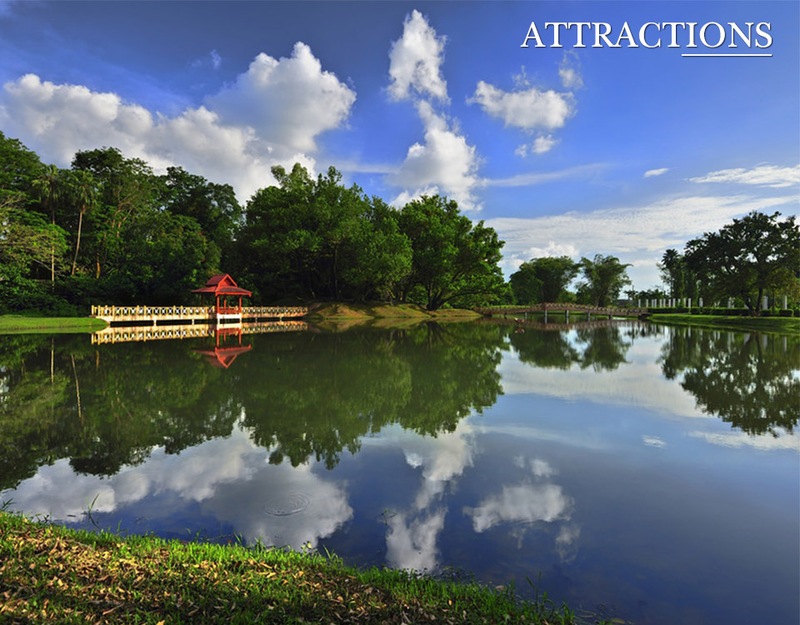 It is located at Jalan Kamunting Lama, at the intersection of Taiping's heritage town and Kamunting's industrial zone. 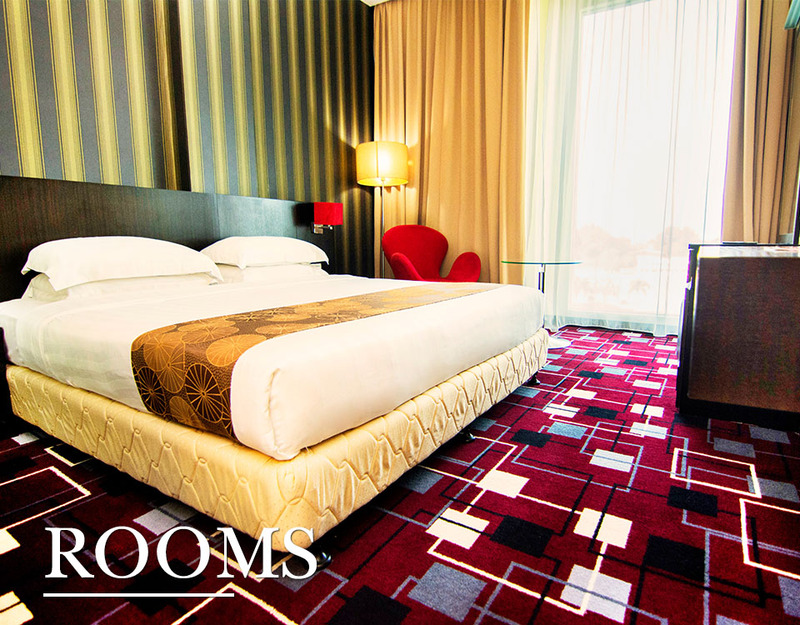 This magnificient hotel offers 110 unique and tastefully decorated modern rooms that will fulfill the desires of most travelers.